WHETHER it's pulling up a stump at a well-worn bar mat, having a flutter in the pokies room or sharing a yarn with mates in the back beer garden... there's a fair chance you've stepped inside at least one of these 10 North Queensland pubs on the market right now. A couple have been for sale for years, others popped up this year after much-needed renos and a couple more have just been listed with the owners ready to put up their feet for a well-earned retirement. While it inspired a poem and a Slim Dusty song back in the day, the Lees Hotel in Ingham does in fact serve beer. The story goes, in 1943, the 22nd Bomb Group from the USA were on their way to Brisbane to Port Moresby to fight the enemy and prevent the country from being invaded. 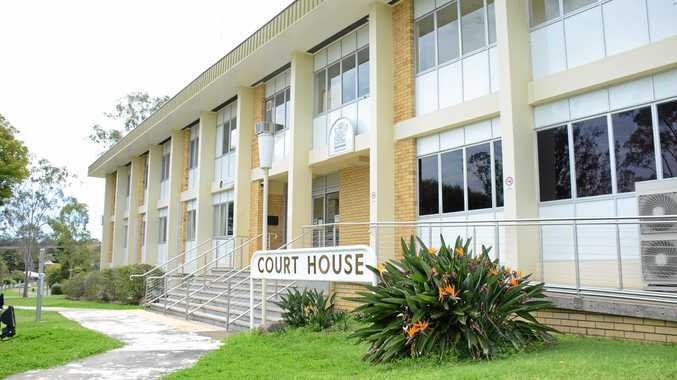 Travelling from Townsville, they had to navigate 70 river and creek crossings with only two bridges and arrived 14 hours later at 2am, woke the publican and reportedly drank the pub dry. The next morning Dan Sheahan rode his horse into town to his favourite pub to discover they'd run out of beer, the only drink left a warm glass of wine. He took his mediocre drink to the back of the pub and penned the famous poem to which the Ingham pub is now renowned. Stephen Pursell from CRE Brokers says he's fielding enquiries about the famous pub "on an almost daily basis". "There's a lot of interest coming from down south, Victorians on the move... that's the number plate slogan so it must be true... they're on the move north," Mr Pursell told The Townsville Bulletin. "We've got one offer on the table at the moment the vendors are considering ... first time operators but been in pubs all their lives." Mr Pursell said it was a great "entry-level pub" for those looking to start in the hospitality industry and one that seems to be thriving in Queensland, in his experience. "We're getting enquiries for pubs all over on a daily basis also and the industry is heading in the right direction," he said. Molly Malones is on the market for $1.75 million. Molly Malones Irish Pub in Flinders Street is up for sale for a price of $1,750,000. 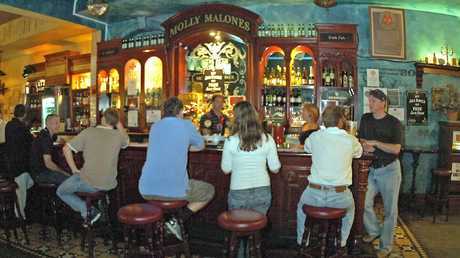 Molly's is a heritage listed two-level Queenslander-style pub, encapsulating an authentic Irish atmosphere. Located in Flinders Street East, the restaurant and nightlife precinct of Townsville City, Molly's boasts four different venues catering for all tastes, according to its selling agents. "From the grand craic at Molly's to the ultimate experience at the new The Office as well as The Deck upstairs. In addition, there is a new gaming room and cocktail bar The Pick & Shovel Craft Bar." 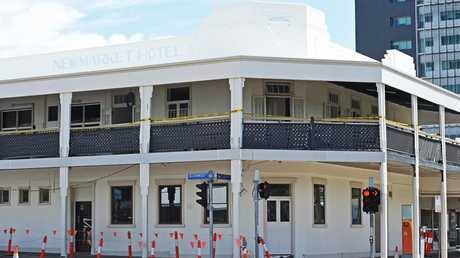 Recently renovated, the Newmarket Hotel hit the market in August, with a price tag of $5 million. In the heart of the CBD, the Newmarket was built in the 1930s and was renovated in 2017. Located in the main street of Ayr, the popular pub is on the market through CBRE Hotels. It's listed for sale at $3,550,000. Situated on the Bruce Highway and the main street of Home Hill, the Crown Hotel is on the market for a sum of $1,150,000. 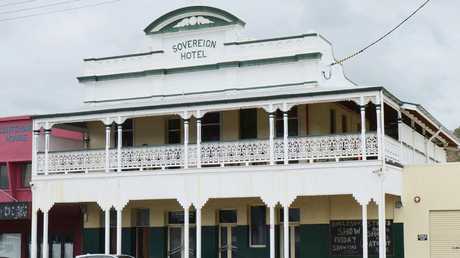 The Sovereign Hotel in Townsville and an adjoining property is for sale for $3.5 million. The Sovereign Hotel in Flinders Street is also still on the market, for a price of $3,500,000. Options are to lease the hotel or to buy the entire freehold. Pitched from the agent as being a stone's throw from the new North Queensland Stadium, the Sovereign has a fully operational main bar, stage/dance floor, function room, accommodation, manager's residence and more. 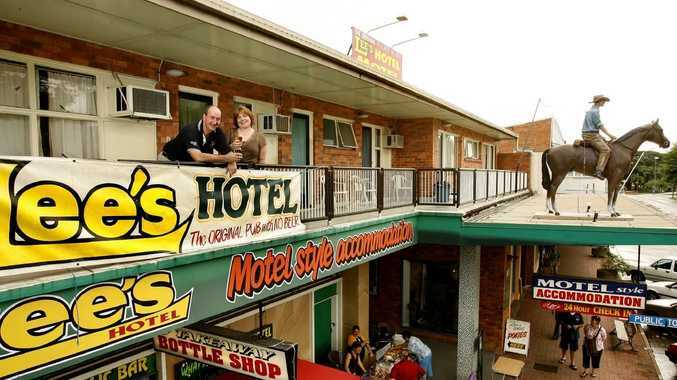 At 78 Abbott Street, the Oonoonba Hotel is for sale via expressions of interest. The pub, which was robbed last week, is being marketed through CBRE Hotels and Power Jeffrey and Co, with expressions of interest closing November 15 at 2pm. It's been around since 1963. 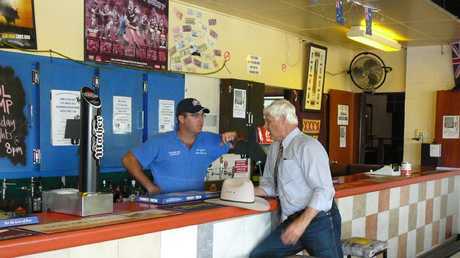 Bob Katter talks to Great Western Hotel publican Robert Downie in Hughenden. The Great Western pub is currently on the market. Established in the 1990s, The Great Western Hotel is known as 'The Local' as it's the meeting point of the people from around Hughenden. It's on the market via CRE Brokers, with a leasehold sale price of $1,400,000. The sale includes 17 gaming machines, 45 motel-style rooms as well as the pub, bar and restaurant. The Mud Hut is located in Richmond, on the Overlanders Way, halfway between Townsville and Mt Isa. This is a real opportunity to capitalise on the strengths of a profitable integrated hotel with a long lease, the selling agents Resort Brokers Australia say. A long lease of 28 years is available with many income drivers - F&B, gaming, TAB, Keno, take away and accommodation. Listed for $940,000. Stephen Pursell from CRE Brokers is also marketing Bowen's Central Hotel, with an offer on the table for this pub as well. "We're working through negotiations as we speak," Mr Pursell told The Bulletin. 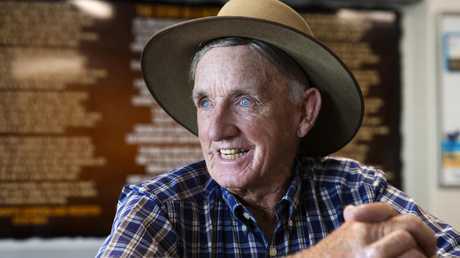 "The vendors here have been there for 12+ years, in their 60s and 70s and are salt of the earth folks and hard working Queenslanders and they're ready to retire." The classic pub in Herbert Street includes accommodation, pokie machines, bar, bistro and detached bottle shops.